Airlines at Long Beach Airport will soon have to increase their utilization of slots. According to the local Press-Telegram, the Long Beach city council voted last night to increase the required utilization rate of slots for airlines operating into the airport. Previously, airlines were required to have a 57 percent utilization rate over any 180 day period. The new rules require airlines to have an 85 percent utilization rate over the year, with new quarterly and monthly utilization requirements. The airline that will be affected most by this rule will be JetBlue. 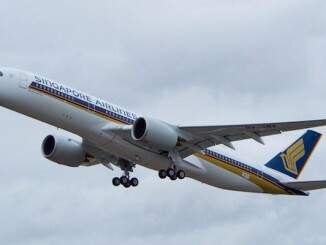 The New York-based carrier currently has a focus city at the airport but currently only maintains a 66 percent utilization rate of their slots. 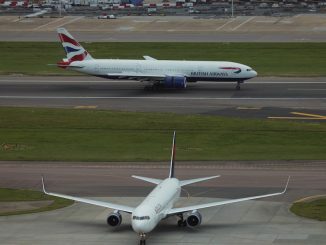 This will mean that the airline will either have to increase the amount of flights it has to the airport, or give up slots that are underutilized to other carriers. The change also affects the two cargo carriers to the airport: FedEx and UPS, which currently have a 71 percent utilization rate. Jetblue and the City of Long Beach have been feuding over the past year over various issues. This includes fees that the airline has been charged for violating the airport’s curfew. In addition, the city council voted to not proceed with adding a customs facility to the airport, curtailing JetBlue’s plans for international expansion. As a result, the airline has reduced flying to the airport, ending service to Ft. Lauderdale next month. 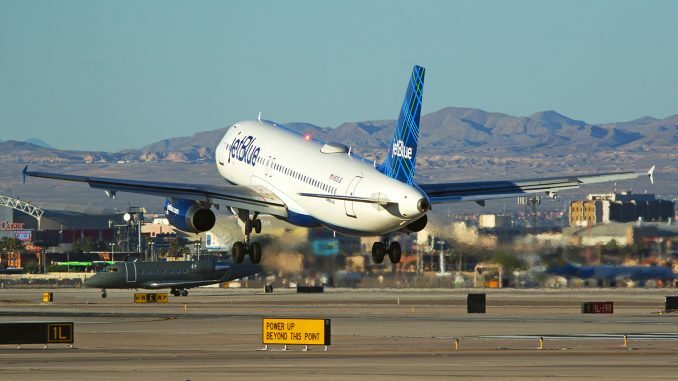 The city council has called the move fairer for all airlines serving Long Beach, however, Jetblue appears to be the most affected. Almost all other airlines at Long Beach maintain a 100 percent utilization rate of their slots. 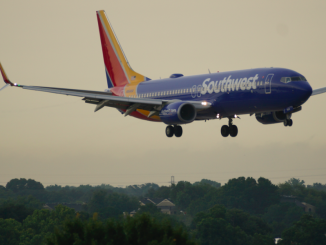 Currently, JetBlue operates the most flights into the airport but recently Southwest Airlines has been expanding and seeking new slots for additional flights. This latest move may be a sign that the tides are changing in JetBlue’s favor and helping the other airlines at Long Beach.